HK is the runniest out of the 3, thin consistency requires 3 coats to achieve full opacity. I've always loved that Orly polish on you! Your nails are so perfect babe.. I'm so jelly !!! 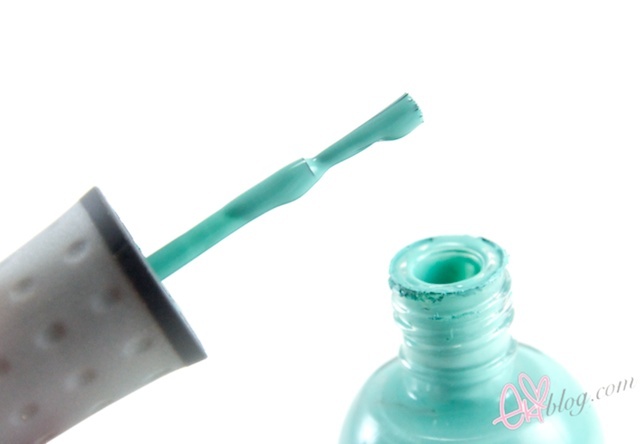 essie's mint candy apple is super cute too! I have the Sally Hansen one too! From the pictures, I think that's the prettiest/mintiest color of the three. I love mint nail polishes too! They are just so refreshing and clean on the nails! Good choices too! All these colours a luscious!! i so love the hello kitty nail polish!!!! I like all these mint shades., but HK is the prettiest. Thank you so much for the comparison! I think I need to give Sally Hansen more of a chance, it really looks good! mint polish is my favourite as well! i love the SH one too - it's just the right mint. you have beautiful nails, eki! I agree that the Sally Hansen one is a truer mint, but I just love the Orly one ♥ Such a gorgeous mix between blue & mint green! 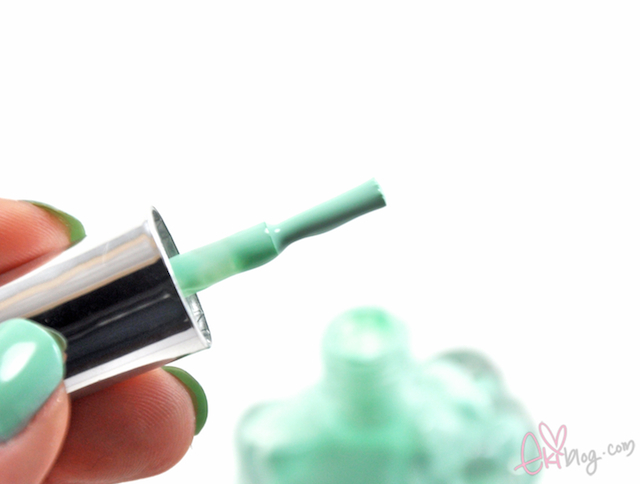 I love mint colored nail polishes, they are just so pretty and easy on the eye. I just love Sally Hansen nail polishes. they are not pricey but definitely hiqh quality. Mint coloured polishes are so pretty. All of them look really pretty, I prefer Orly's Gumdrop because it leans more to the blue side. I love Mint Sorbet! One of the best pastel shades out there IMO! 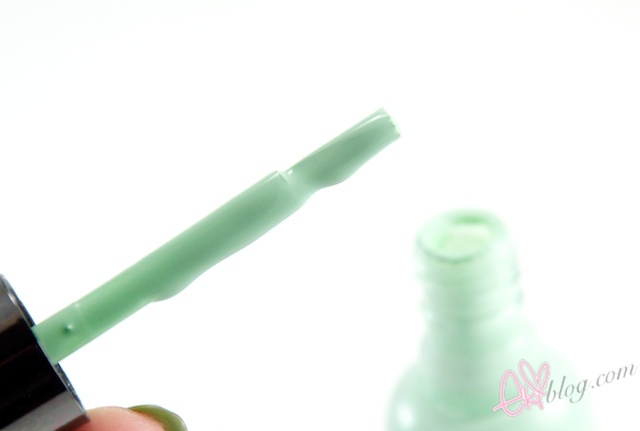 Nice mint shades :) My favorite mint shades are China Glaze Re-Fresh Mint and H&M Bella's Choice. I hear Essie's Mint Candy Apple is very popular but I don't have it. Wow great post! I've always loved mint nails. I think I like the Hello Kitty one the best out of the three here! I also love the Sally Hansen one! I have it and have been loving it all winter :D It's a bit streaky with the first coat, but with the second it becomes totally cute and perfect! <3 you Eki!! I really love this colour! Eki you are my favour beauty blogger! !